A sofa or loveseat is more than just a purchase; it is an investment that should last for many years. This is the reason that we carry quality stationary sofas and loveseats from brands like Ashley, American, Corinthian and Washington. Reclining sofas or loveseat recliners with consoles are more than stylish, they are also functional. 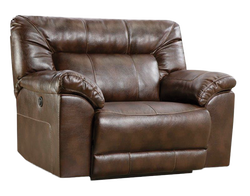 We can help you find the best sofas with recliners for your home to keep you satisfied for many years to come. Sectional furniture can truly define a living space. Because of the long-term investment they represent, it is important to purchase a sectional sofa for excellence in both quality and style. Lounge comfortably in one of these recliners or rocking chairs. These recliners allow you to kick up your feet & stretch your body to relax . Small pieces of furniture can add huge style to any room. 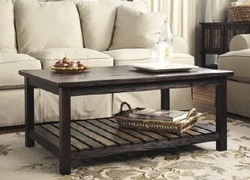 Items such as small tables, coffee tables, entry tables, and easily moved items are in this category.